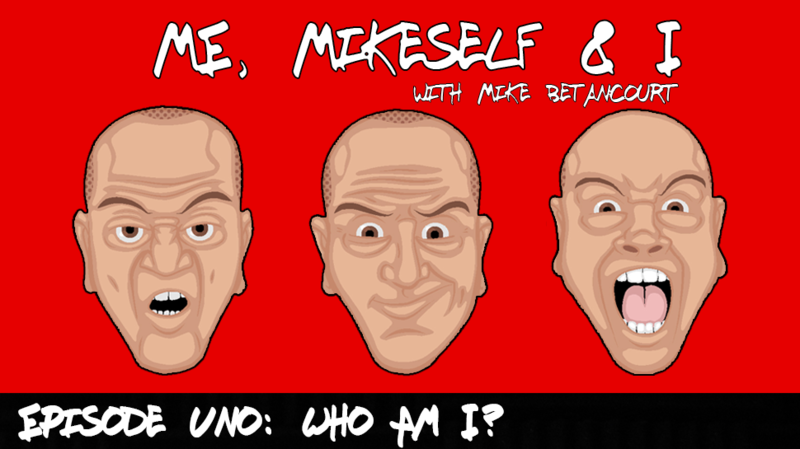 This is the first episode of the Me, Mikeself & I Podcast, a simple introduction of who I am and my personality. I have been performing stand-up comedy for the past 11 years. What I’ve learned from stand-up is to always speak the truth. That’s what this podcast is all about.